At City Lifestyle, personal training in London, we deliver an unrivalled passion and enthusiasm for motivating you to achieve your fitness goals fast. We constantly research and try new techniques to keep your sessions interesting and varied by using the latest is health and fitness science and different equipment. I also have an app for full online training, I will design you a personalised training program based on your goals, The app will have video's of each exercise and many reps to day, IM to ask me any questions and I will change the program monthly. All this for only £39 a month Your health and fitness goals have no discrimination to what job you have. A positive mindset is all that's required to work with City Lifestyle. You're in the gym for a reason. Don’t waste any more time not seeing the results you want. Private, home based training and online coaching. 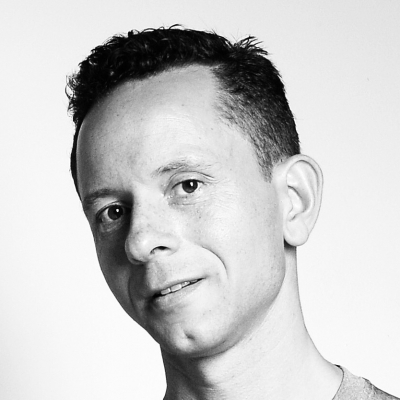 I have 11+ years personal training experience and have currently moved here from NYC. I am a nutrition expert. I have experience in building muscle, weight loss, fat loss, core training, cardiovascular training, performance training, strength training, circuit training, general health & wellness, rehabilitation and PREhabilitation, and flexibility. How important are your fitness goals to you? It's my priority to make sure that you reach them. I have dedicated my life to helping people achieve their fitness goals. I can guarantee that you will reach your fitness goals while training with me as long as you do everything I ask of you. Check out my website for a bunch of testimonials from my clients in NYC. I offer a six to twelve weeks advance body transformation program that guarantees great results! 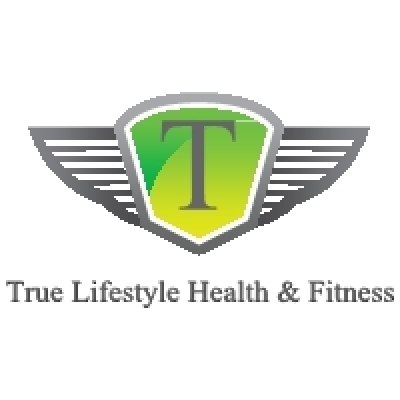 Mobile personal training with nutrition covered extensively. We offer a range of personalised packages that are uniquely designed to the client's needs and specifications. Our Mission Combining extensive research, advanced training and 20 years experience, we will diagnose the root cause of your pain and transition you back to full recovery. Our 4 Step Methodology, strategically tested to alleviate lower back pain, sciatica, slipped disc, knee pain, tennis elbow, neck pain and fibromyalgia As the leaders in lower back pain and sports injuries, we pride ourselves in using the latest state-of-the-art technology, whilst providing you with the most advanced treatment available in the UK. Whether you've been suffering from lower back pain for the last few months or have recently had a sports injury, at Fit2Function clinic we are now ready to help. We offer bespoke treatment plans with a solid emphasis on delivering the results you deserve. 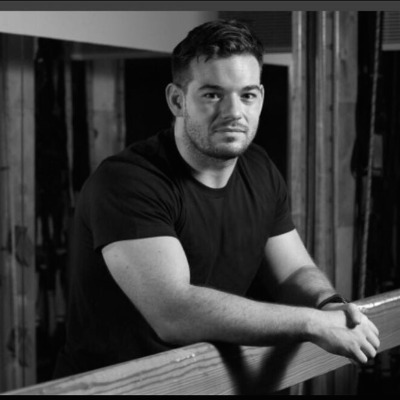 Chris Richards Personal Training (CRPT) offers one-to-one and online personal training to individuals wanting to change the way they look and feel and make their goals reality. Experienced and results driven personal trainers will guide you to your goals of losing body fat and/or building muscle. Activ8 Fitness Camp is a family friendly service, we offer services to children aged 5-16, adults and families. Fitness camps are delivered 6 days a week to the general public, this is a pay as you go service. 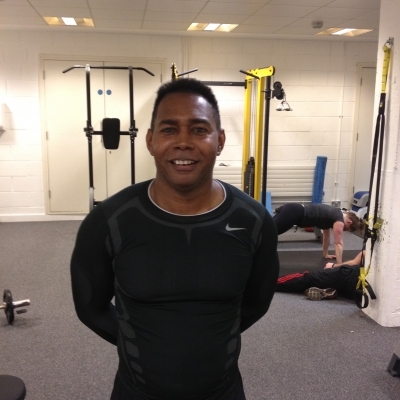 Personal training services are very popular! No matter what your goal is we can assist you in reaching it. Weight loss Muscle mass Sports specific Endurance Confidence building Plus more......... What you waiting for? Take that first step to activ8tion and start today! 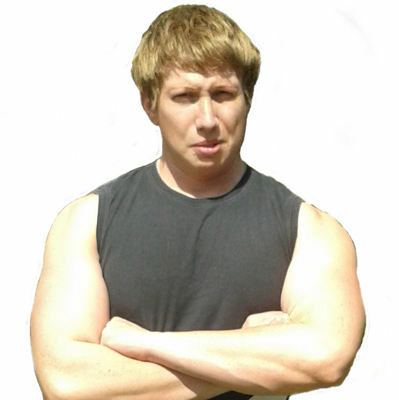 SD Personal Training is owned by fully qualified fitness professional Sam Denty. 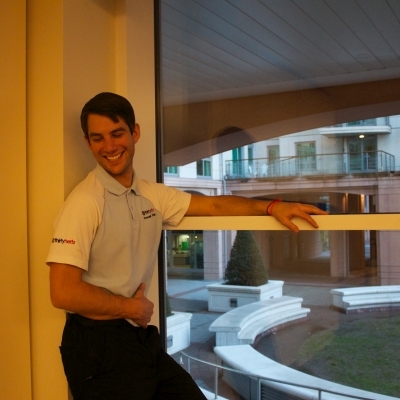 Sam has owned the business since 2012 and has been working within the industry for over 10 years. Clients have seen unbelievable transformations at SD Personal Training which you can view on Instagram @sdpersonaltraining Sam trains a vast range of clientele from those new to exercise, those with health issues and injuries, professional sports men and women and those that just want that extra motivation to achieve their desired goals. 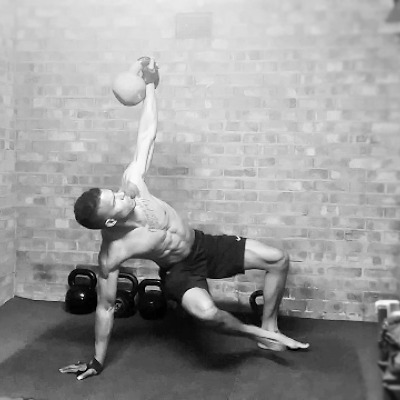 SD Personal Training uses a combination of traditional and modern training techniques to provide the highest quality training, delivering results whilst enjoying the journey. Sam always focus's on quality and will do it at the best possible price. Welcome to 6TSIX Fitness & Health. 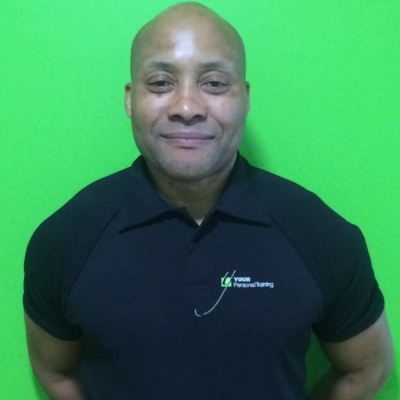 A small company based in Egham, Surrey offering and promoting a range of services in the surrounding area for clients to improve their current level of fitness, health and lifestyle choices. I offer a range of services including but not limited to Personal Training, group training, running techniques instructor, corporate challenge events, nutritional advice and non contact cyclo-ssage therapy massage. 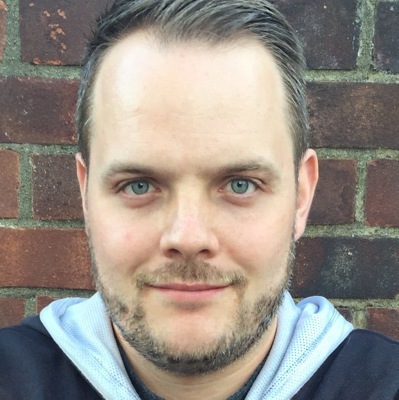 I am also the course trainer at the NUTS Challenge where I specialise in OCR (obstacle course racing) techniques, as well as coaching and competing with the onsite team. ONE-ON-ONE PERSONAL TRAINING Our mission is simple; to help you get active, no matter who you are or what you love to do. All Bear Fitness trainers have a solid knowledge of the health and fitness industry to degree level and will provide you with a bespoke training experience, each and every time. We want you not only to achieve your goals but to exceed them, whilst gaining an understanding of how and why you got there - and how to stay there. Xenios Charalambous Fitness is a London based celebrity personal trainer and online personal trainer. 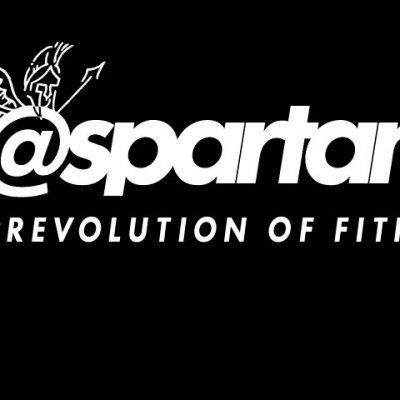 For clients worldwide we offer online personal training for anyone that is willing to lose fat and build muscle. We specialise in personalised diet plans and workout programs. 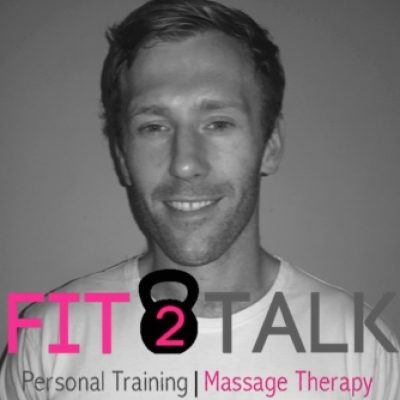 Im a Personal Trainer and Sports Massage Therapist. Over the past 10 years I have worked with a variety of clients, ranging from academy sports teams to busy professionals, and always like to work with a results-driven approach. 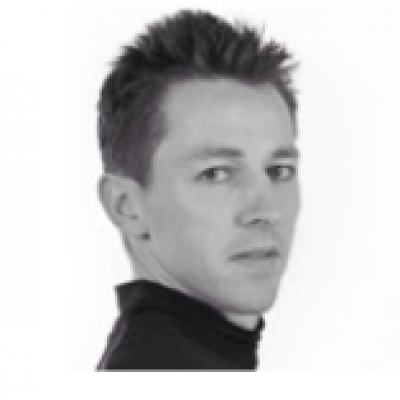 I have worked extensively assessing and treating injuries and work closely with physiotherapists, osteopaths and other trainers to achieve the best results for my clients. It’s no good training hard if your diet’s not up to scratch, and so I work closely with my clients to ensure their diet complements their training program. 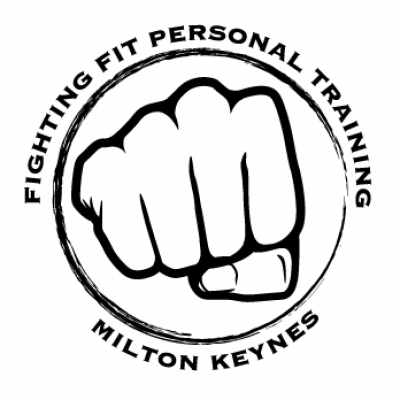 I am REPs registered and fully insured and can train you at home, work or your local park! Hi I'm Matt from Inspiring Fitness. 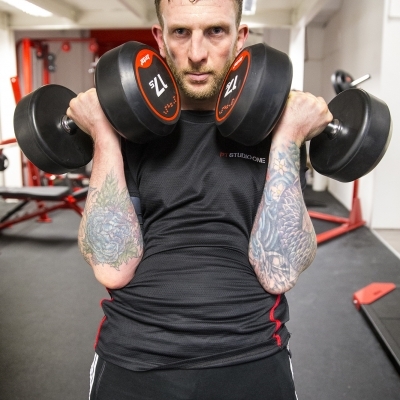 I provide an Online personal training service where my clients can: - Train under my expertise anywhere, anytime - Save money on one to one personal training fees - Be held accountable for their exercise - Complete, track and progress sessions via a training app - Receive programme support via phone / video calls and email. My aim is to deliver enjoyable, results driven exercise sessions to my clients as we achieve a lifestyle goal. Experienced and well qualified Personal Trainers who aim to make exercising as fun and varied as possible whilst achieving clients' goals.